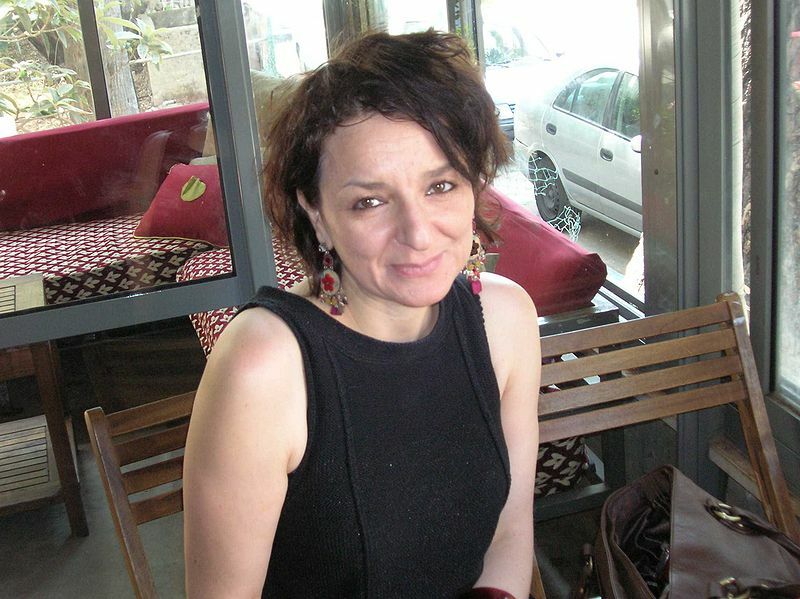 Jesse Tangen-Mills recently interviewed cultural theorist Eva Illouz for Guernica, delving into Illouz's interesting perspective on emotion and capitalism, how that translates to a lingua franca of therapy, as well as to a hierarchical system of public emotional displays. The version [of capitalism] I talk about in Consuming the Romantic Utopia was a version in which commodities could help people bond together, through rituals, so people could travel or go to the restaurant, and in this version of capitalism I could not adopt an anti-materialistic point of view. In other words, we have this cliché that commodities and emotions are opposed: emotions are spiritual and inward and commodities are materialistic and outwards. I think one of the conclusions of Consuming is that you really cannot draw this dichotomy and distinction because commodities not only help people express their feelings, they actually create feelings. ... My research on the internet was very different: the rationalization aspect of capitalism. In other words, tendencies which really counteract emotions and emotionality and what I call intuition and passionate thinking. Whereas the book does not preclude the possibility that the consumer market may help you actually live great moments of passion, in the internet research I show that technology undermines what nineteenth century people called passion because of the way technology forces you to manage your relationships in a completely rational way and because of the way in which it creates a blasé attitude and cynical attitude towards the encounter. It’s the choice, the possibility of choice that changes completely the experience of passion because passion was based on scarcity. Illouz goes on to explain how standardized emotional displays have exclusionary and institutional consequences when someone doesn't act as expected, say, in a courtroom, or in the workplace, or in politics. Equally interestingly, I think, is Tangen-Mills introduction of Illouz: "Unlike other theorists, however, her ideas are more than just complex complaining; they are surprising and poignant, perhaps because all of her investigations come from the heart." 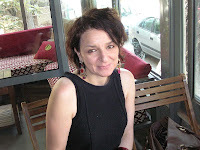 It was a recent "emotional shift" in the social sciences, as Illouz describes it, that sparked her interest in the emotional aspect of capitalism. But what is it about Tangen-Mills statement that is so jarring? Is it the characterization of other theories as complaints? Or is it the division between thinking "from the heart" and from the mind? The characterization of theorists as "complaining" is a misunderstanding of critique. Theory does not complain - it explains. Often times those explanations reveal how the world around us works or operates, and when we look under rocks, so to speak, we don't often like what we see.